Google may have plans to side with HTC for this year’s Nexus smartphones. According to a media report, the Mountain View has partnered with the Taiwanese smartphone manufacturer to produce two Nexus-branded smartphones this year. A report coming out of China claims that Google again has plans to launch two Nexus smartphones in 2016, and both will be produced by HTC. The company also launched two Nexus smartphones – theNexus 5X and the Nexus 6P – last year. The report says that one of the HTC-made Nexus smartphones will have a 5-inch display while the other will carry a 5.5-inch screen. HTC is no stranger to Nexus devices. The company released the Nexus 9, a 9-inch tablet in partnership with Google in 2014. To recall, the two companies partnered to launch the Nexus One, the first Nexus device, in January 2010. The handset was shipped with Android 2.2 Froyo. Over the years, Google has partnered with a number of manufacturers for its Nexus smartphones and tablets. It has partnered with Samsung to launch the Nexus S and the Google Nexus and the Nexus 10, with LG to launch the Nexus 4, the Nexus 5, and the Nexus 5X. 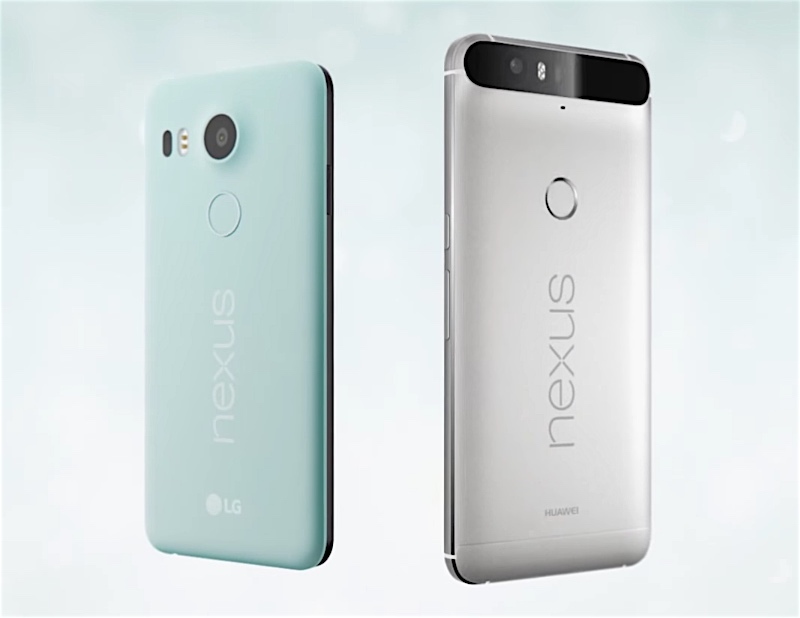 The company partnered with Huaweilast year to launch the Nexus 6P, and with Motorola to launch the Nexus 6 in 2014. If the rumours are indeed true, the Nexus smartphones lineup will bring HTC back to the spotlight. The Taiwanese company has been struggling to sell its smartphones, losing money quarter after quarter.